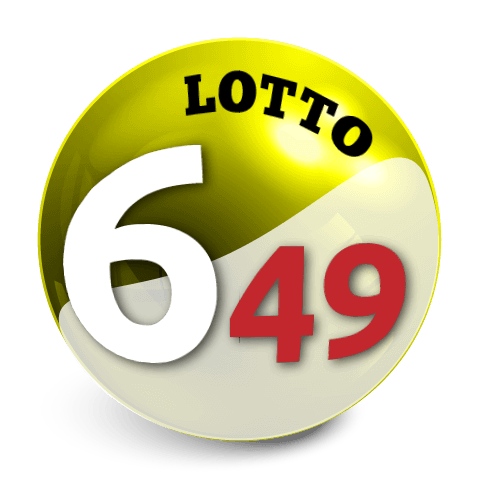 Although it is one of the youngest lotteries in the world, Eurojackpot has gained popularity really fast. And there are good reasons for that. So let’s break it down a bit. 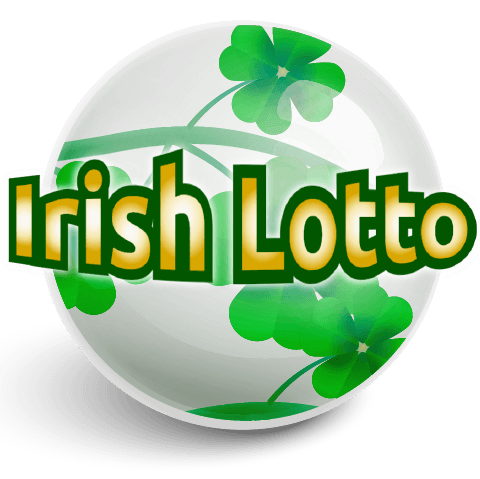 Currently, Eurojackpot lotto is played in 18 European countries, and when it was established its popularity skyrocketed quickly because it gave its players the opportunity to win much bigger amounts of money than they could’ve won in their own national lotteries. With its jackpot starting at 10 million Euros it’s not hard to see why players from smaller European countries were drawn to it. 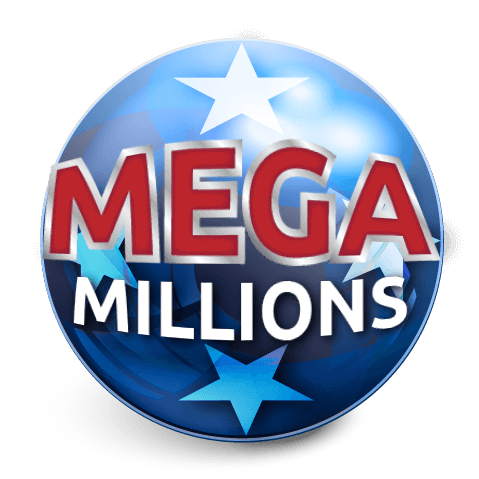 Also, it’s worth to mention, that same jackpot can grow up to 90 million Euros! 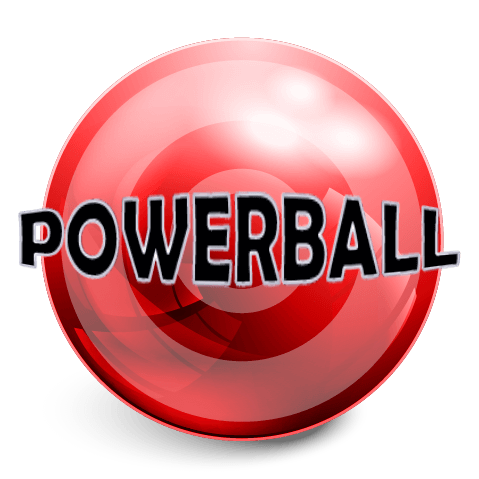 The odds of winning the jackpot are 1:95,344,20 which is also excellent, so the lottery is designed to have payouts more frequently than most of its competitors. The vivid proof of that is the fact that there were more than 60 jackpots won over the course of six years! Also, there are 11 other prize tiers with the odds for winning any prize 1:26, which gives any player a high chance of winning. 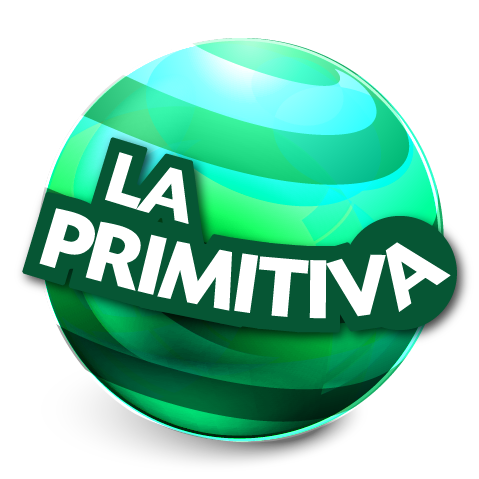 The draw takes place every Friday in Helsinki, so the frequency is OK, and you only have to pay 2 Euros to enter the draw with one combination. 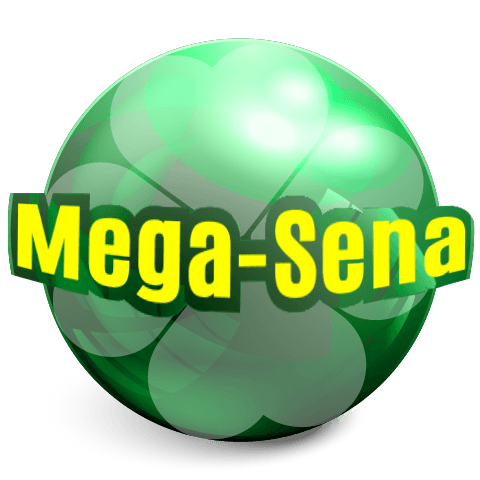 The game itself is also really easy and fun to play, there are no unnecessary combinatorics or complex game rules. If you want to play, you only have to choose five numbers out of 50 plus two more out of the additional pool of ten. And that’s basically it. 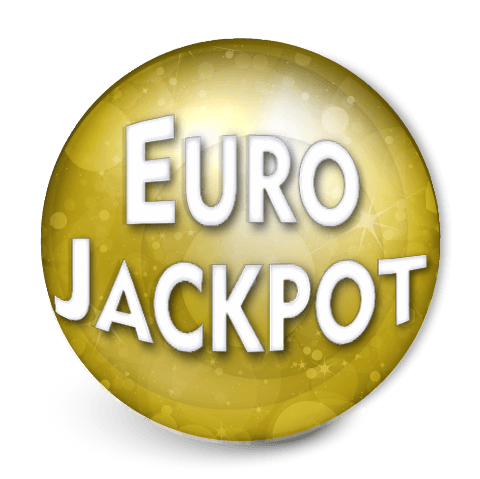 Good thing is, Eurojackpot is no longer limited just to those mentioned 18 European countries. 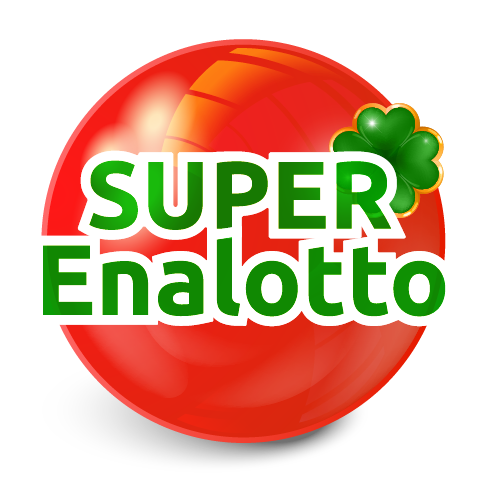 In fact, it can be played all over the world through playing Eurojackpot online. The game is the same, the chances of winning are the same, and now all of us can be as happy as those privileged European players. 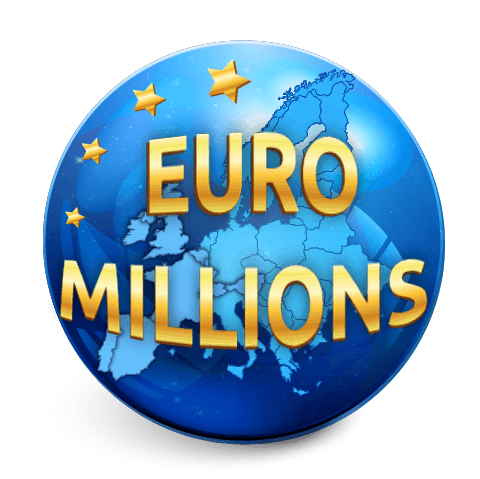 And when you look at it like that, the only downside Eurojackpot had – territorial limitation – is gone just like that. 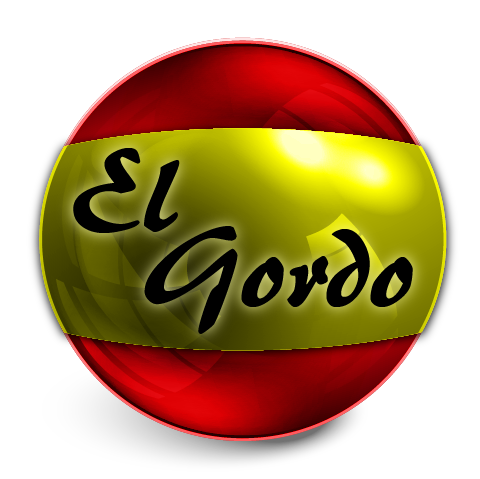 So the warmest recommendation from us at LottoGuide is as clear as day: go and play by clicking on one of the buttons below!